The National Bank logo still visible in Valletta. Sources close to the Corinthia Group have confirmed that the loan it had taken out from the National Bank of Malta had actually been repaid to Bank of Valletta, giving a new twist to the decades-long saga. At the time that the National Bank was taken over by the government in 1973, one of the main bones of contention was whether it was still viable. One of the arguments made against it by the government was that it had considerable debts – one of which was the Lm1.6 million owed by the Corinthia Group - which had no hope of being repaid. This, it was argued at the time, made the bank worthless, and by Act of parliament NBM was taken over and Bank of Valletta was created from its ashes. The repayment claim could not be independently verified by the Times. KPMG, which had reported on the issue for the court, was also never able to verify whether the loan was repaid, as the files were missing from the archives of BOV. There had been a provision made for the debt in its accounts – but this was removed from a later report, either because it was written off or because it was repaid. An NBM source estimates that the Corinthia loan would have been worth around €300 million now. “If the original loan was never repaid yet wiped off the balance sheet of the NBM, then the government helped them to the detriment of the NBM. 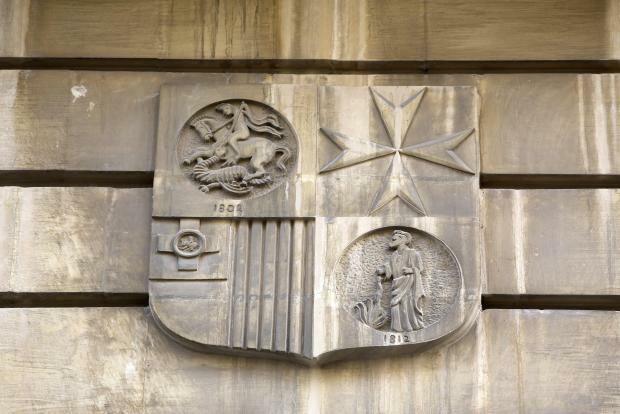 But if it were repaid, then the accounts that justified the takeover for free are false, and Bank of Valletta belongs to the NBM shareholders,” the NBM source said. The confirmation is not as significant today as it would have been some years ago, when the NBM shareholders were still pitted against the government in court over whether their bank did or did not have value. Court cases were instituted by some of the 350 shareholders and their heirs in 1992 against the Prime Minister, the Finance Minister and the Administration Council which briefly ran the bank in 1973. The issue was put to rest in October 2014, when the Constitutional Court of Appeal confirmed two judgments handed down earlier that year by Mr Justice Joseph Micallef. It confirmed that 82 shareholders’ rights were breached when they were forced to surrender their stakes without compensation. However, the issue has not actually come any closer to resolution, as the amount of compensation has not yet been established. Mr Justice Micallef has since then been hearing submissions from the two sides in an attempt to come up with the amount of the compensation that has to be paid.